December 6, 2018 3:21 pm. 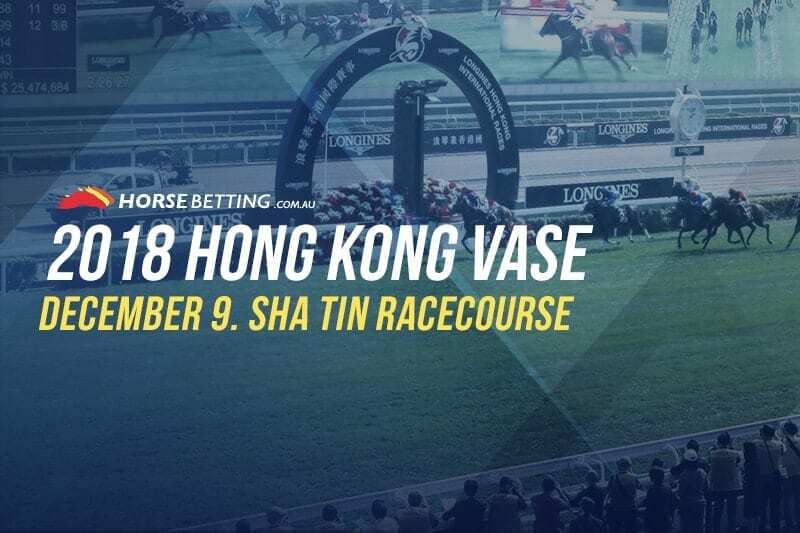 THE Group 1 Hong Kong Vase (2400m) is one of the main prizes of the Hong Kong International Races and a race the travellers tend to target. The Europeans have had a stranglehold on this race, but with a few local prospects right in the frame, this year’s race should be one the hardest to predict event of the HKIR. Who are the best options heading into Sunday? Let’s take a look at who the main competitors are. Pakistan Star wins the 2018 QEII Cup. Source: Hong Kong Jockey Club. The enigmatic Pakistan Star is one of Horse Betting’s favourite horses. Owning a blistering turn of foot and an ability to make up large margins in rapid time, Pakistan Star is one of the most exciting horses in world racing. The horse was lacklustre prior to this race, but a quality trial during the week has us confident he can salute at decent odds. French star Waldgeist is bound for the Hong Kong Vase. Source: HKJC. One of the favoured runners heading into the Vase, French import Waldgeist looks hard to beat at Sha Tin. 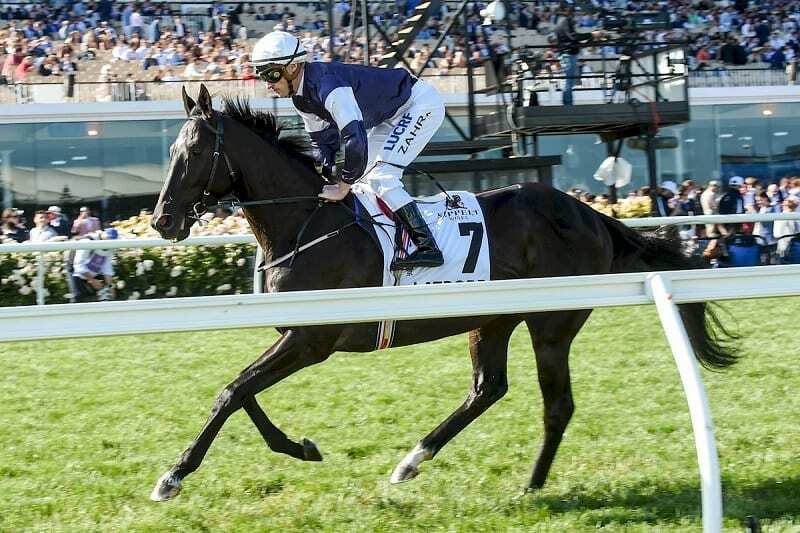 Bringing in great form from Europe, connections prayers were answered when the galloper draw barrier four, the ideal position to balance up and take a prominent position. 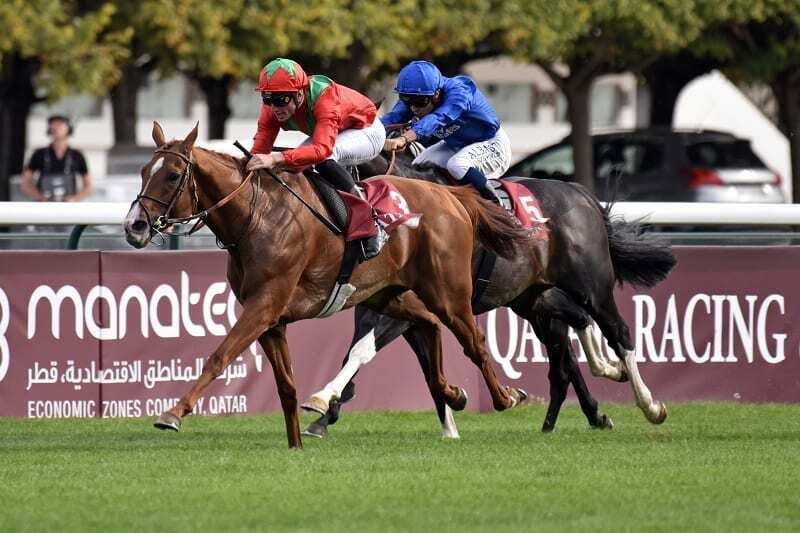 Waldgeist is the main challenger to Pakistan Star. The Lloyd Williams-owned Latrobe has held out of this year’s Melbourne Cup but the owner believes the horse is good enough to salute in the race that stops a nation. 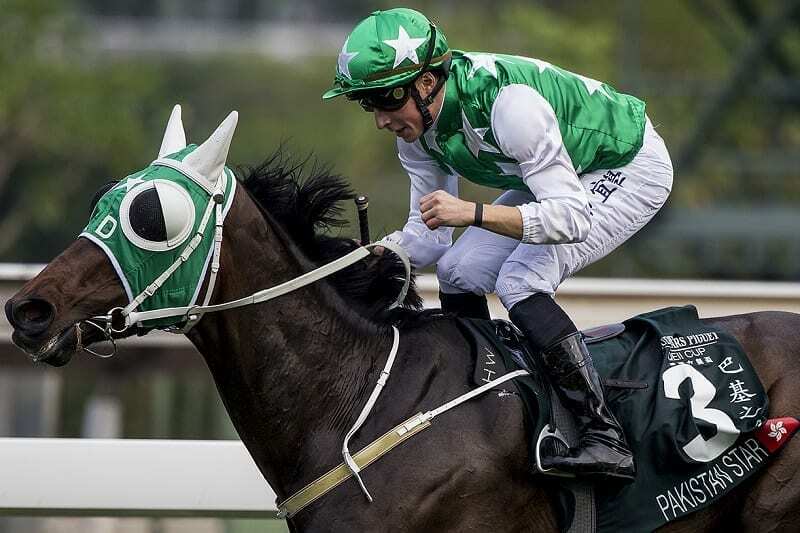 For a man that has seen it all to say that about a horse means Latrobe possesses immense talent and we’re backing a strong performance in the Hong Kong Vase.